Can't decide what presents to buy? Need an extra stocking filler? McAree Brothers are here to help! 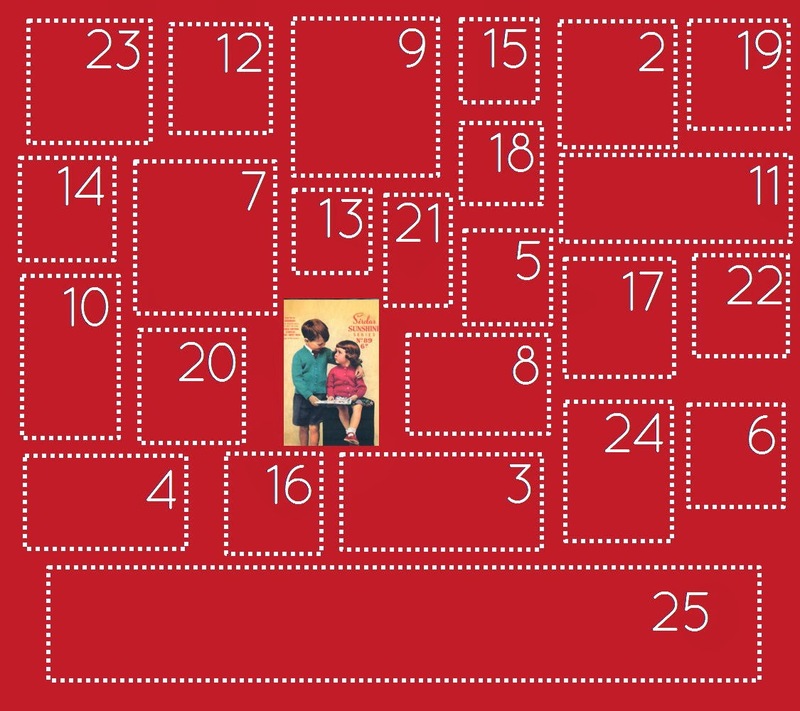 Check out our McAree Advent Calendar for daily inspiration in the run up to Christmas. Each day will bring a new gift idea, free pattern, discount deal or yarn review to help you make up your mind. Today on Day 1 we have chosen the Sirdar A5 Notebooks. These little books are perfect for a knitter or crochetier to jot down bits and pieces as they work through their patterns. There are 6 to choose from, and each features a vintage Sirdar pattern on its front cover. The pages are blank, so there's lots of room for sketching, calculating and pattern drafting!